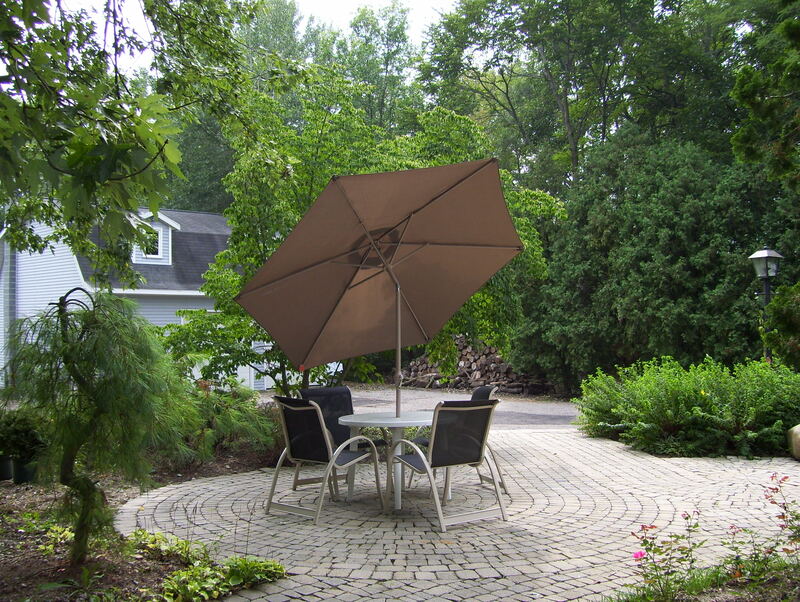 Great patios and decking define outdoor living spaces. These spaces can easily transform a boring backyard into a luxurious and well-designed outdoor living space. They should be large enough to handle the expected quantity of participants as well as the function the space is to accommodate. 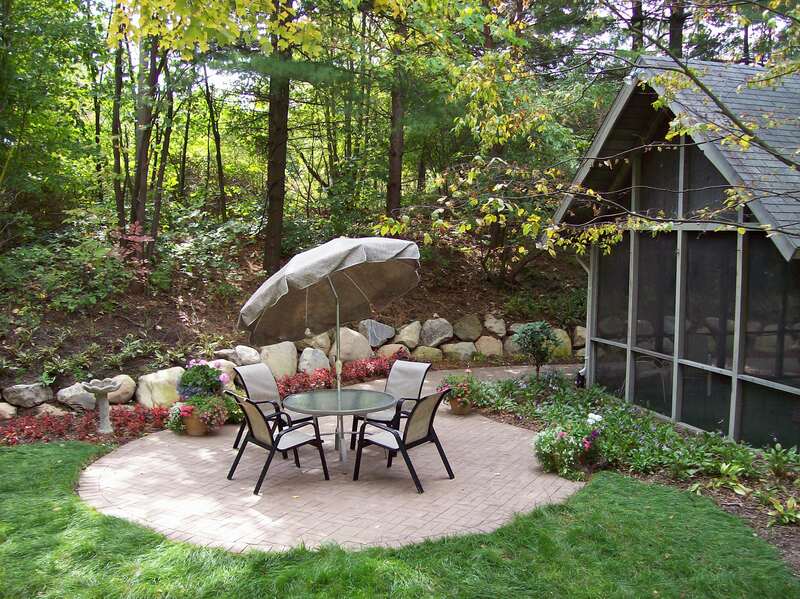 Adequate space shoud also be available to allow movement with patio furnishings and features. Although products are the most visible of the patio and decking, layout and function are the most important. We strive to provide a living space that is functional, aesthetically pleasing, fits into the provided area, and within clients’ budget. 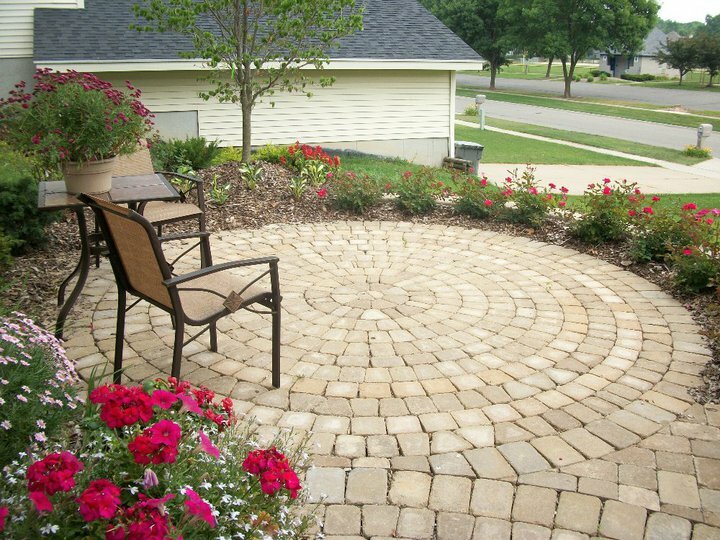 Rosemont offers many choices in paver color, shape, and pattern. 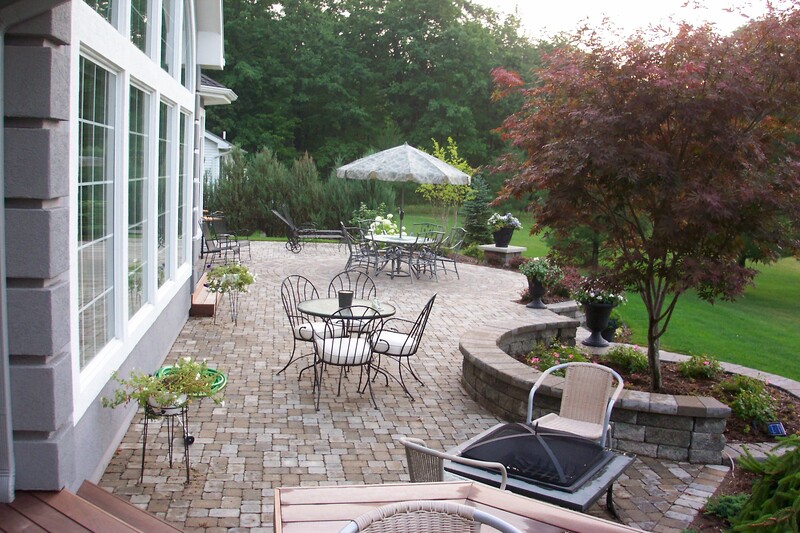 Raised patios and sitting walls are perfect for entertaining. 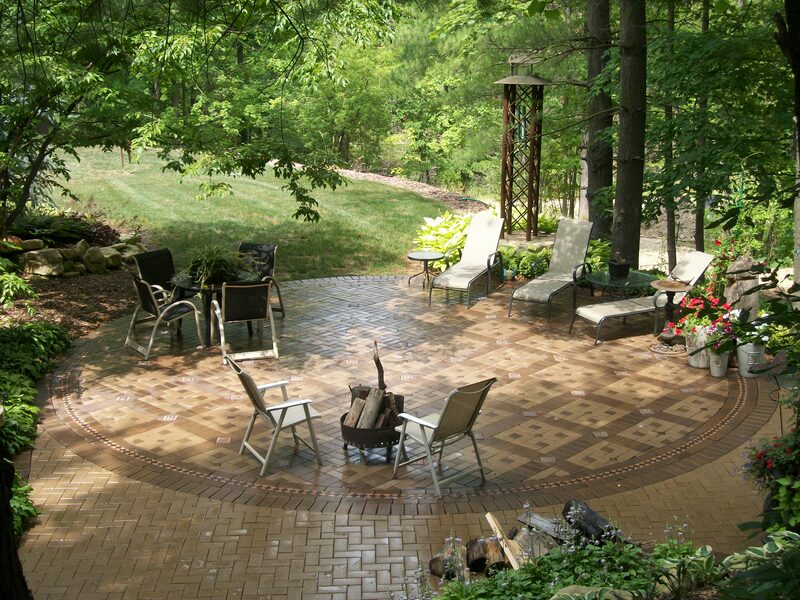 Water features and fire pits create a comfortable, relaxed atmosphere. Whether your style is more conventional or you want to make a bold statement, Rosemont Nursery can fit your needs.